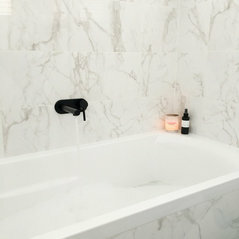 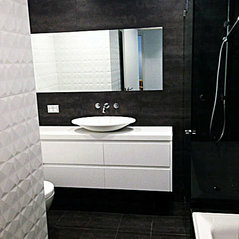 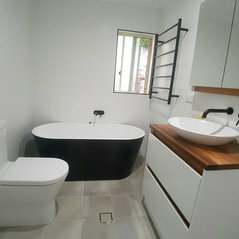 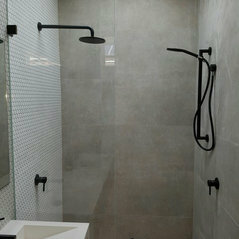 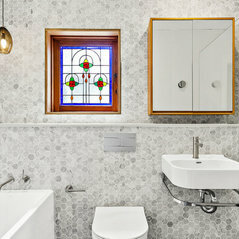 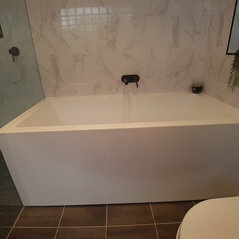 Luke's Bathroom Renovations Sydney do bathroom renovations Sydney wide. 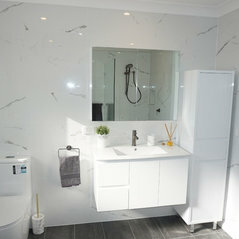 We also offer a wide range of supplies including vanities, toilets, tiles, showers, taps, baths, and fittings to suit any style. 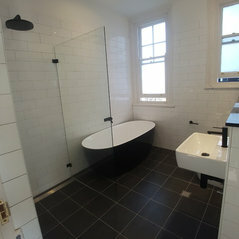 Bathroom packages to suit all types of budgets. 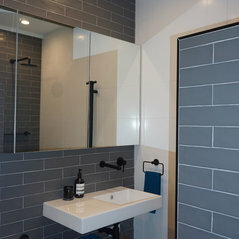 Visit our showroom to discuss your needs and design your own unique bathroom. 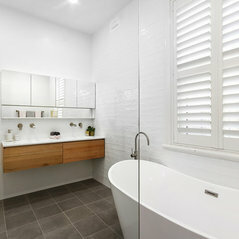 1/2a Burrows Rd, Alexandria. 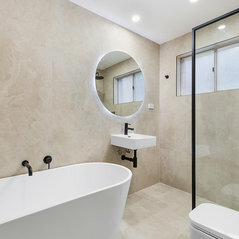 https://lukesrenovations.com.au/ Contact us on (02) 8541 9908. 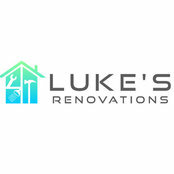 Luke’s team was awesome. 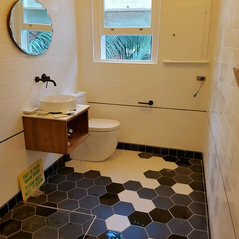 Finished my renovation in under 1 week. 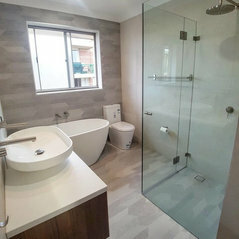 The finish was amazing. 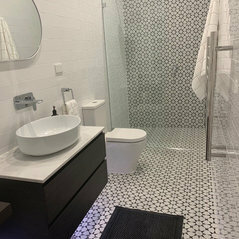 The team was friendly and I would recommend to anyone. 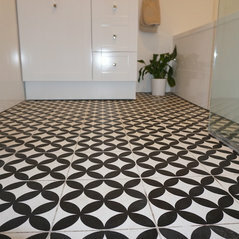 Commented: Can you tell me about flooring please?Yes, its a ceramic patterned tile, 30x30cm.